More customers and increased public awareness: The basic conditions in the gaming market are better than they have been for a long time. However, only those who find the right individual approach for each customer can benefit from this. Digital games are currently experiencing a fundamental change in their social and economic significance. Just a few years ago, gamers were commonly described as nerds who, for lack of social contacts, flee into digital parallel worlds and in the worst case even develop violent fantasies there. Within a very short time, gaming has developed from this marginal phenomenon into a mass phenomenon that is even recognised as a cultural asset. The best example is electronic sports. E-sport events today already attract spectator numbers, of which many "real" sports can only dream. The picture is similar in the social media, where mostly very young streamers reach an audience that makes classical media envious. So it's no wonder that this channel in the ITC-industry is considered one of the most important to address the young audience of "Digital Natives". But the phenomenon goes far beyond the ITC world. 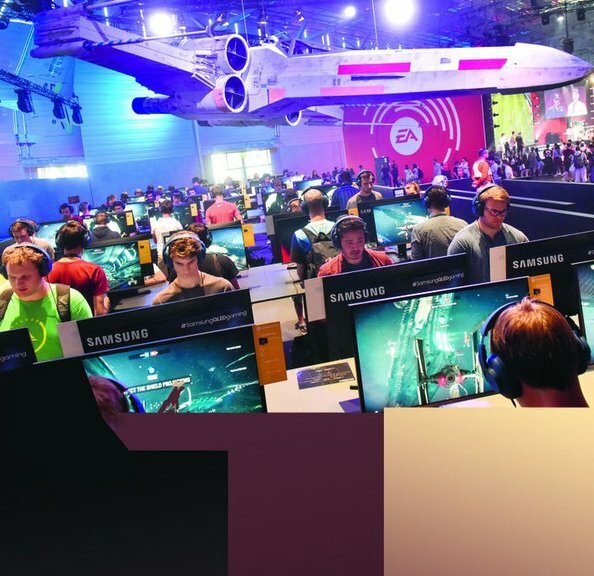 German government has set itself the goal of putting e-sports on an equal footing with conventional sports clubs. Instead of rebelling against it, most clubs try to profit from this hype themselves. That is why several clubs of the German Soccer League such as Werder Bremen, Schalke, Leipzig and Stuttgart have their own e-sport teams.